1. That “best” 5-year rate? It probably isn’t. Fact is, a “best rate quote” is now meaningless, because mortgage pricing is now based on multiple factors. Everything depends on your personal situation. That’s why we start with an in-depth assessment, and then review a broad range of lenders and products for the best fit for you. 2. Going variable and long may pay off. If you have over 20% equity, you may want to consider a 30-year amortization mortgage. Benefits can be significant and outweigh any rate premium – more purchasing power, easier mortgage qualifying, and lower payments to boost cash flow or to allow you to divert cash to build a savings buffer or use for investing. Taking a variable-rate mortgage could also improve your mortgage qualifying, then you can lock in later. Let’s discuss if these strategies might work for you. 3. The devil is in the details. You can save thousands by making sure you get a mortgage that has a fair prepayment penalty and will also treat you fairly at renewal. Don’t end up paying exorbitant fees or be forced to take a high rate at renewal. Look deeper than rate. 4. High-ratio insurance costs more, except when it doesn’t. While counter intuitive, lenders offer the best rates to borrowers who need mortgage insurance because they have less than 20% down. So even if you have more than 20% down and don’t need mortgage insurance, it may actually be worth purchasing. You’ll get a lower rate and better options at renewal. We can run the numbers and see if it makes sense for you. 5. At renewal, insured mortgages are gold. Lenders love insured mortgages. If you have one, be sure to check out the competitive landscape at renewal. If you aren’t sure if your mortgage is insured or not, we can find out. 6. No company paycheque? Start building your case. If you are self-employed, get in touch now for advice on mortgage planning for the future. We will advise you on what documentation and information you’ll need so that we can build a strong case on your behalf for lenders. 7. 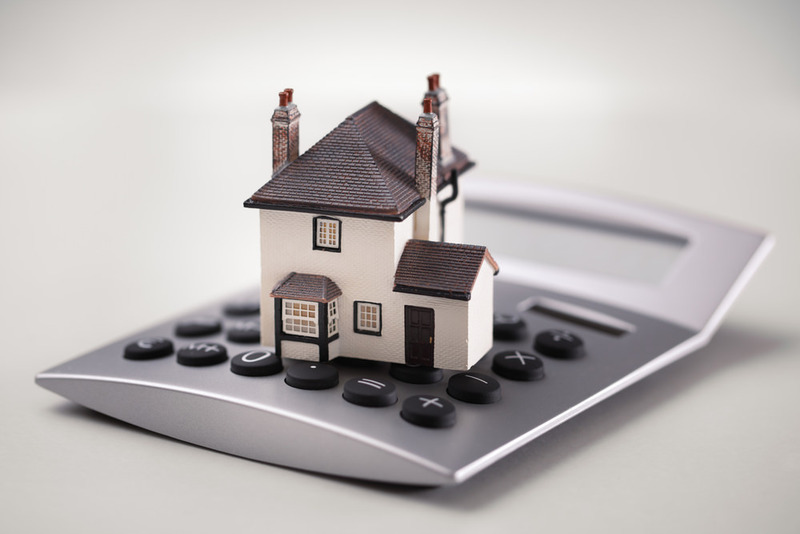 Does a collateral mortgage make sense? A bank collateral mortgage is registered for more than the value of the home at closing. It can be difficult to transfer and you may find yourself locked in with that bank. Always get a second opinion! 8. Let renters help pay your mortgage. A home with a rental suite could help you become a homeowner in that neighbourhood you love, or help you offset mortgage payments in the house you’re in. 9. Keep good credit habits. The best rates go to borrowers with the best credit scores. Keep up good credit habits: pay your bills on time, never let your debt exceed more than 30% of your limit, and don’t be tempted to apply for store cards “to save on your purchase today”. 10. Let’s keep a dialogue going. Wherever you are in your homeownership journey, a great conversation at any time can identify all the ways you can save thousands of dollars in interest and fees during your mortgage years.